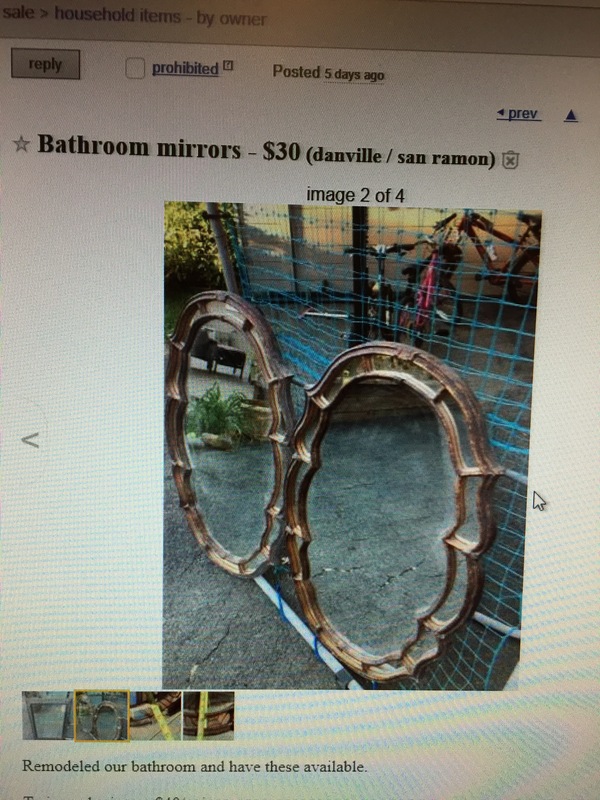 My usual Craigslist stalking snagged me this set of amazing mirrors!! 2 of them for $30! TWO! They are larger in size, really good quality, and were well taken care of. I was looking for a set to use above nightstands in our spare room. Great score! I love they way you styled it as well! 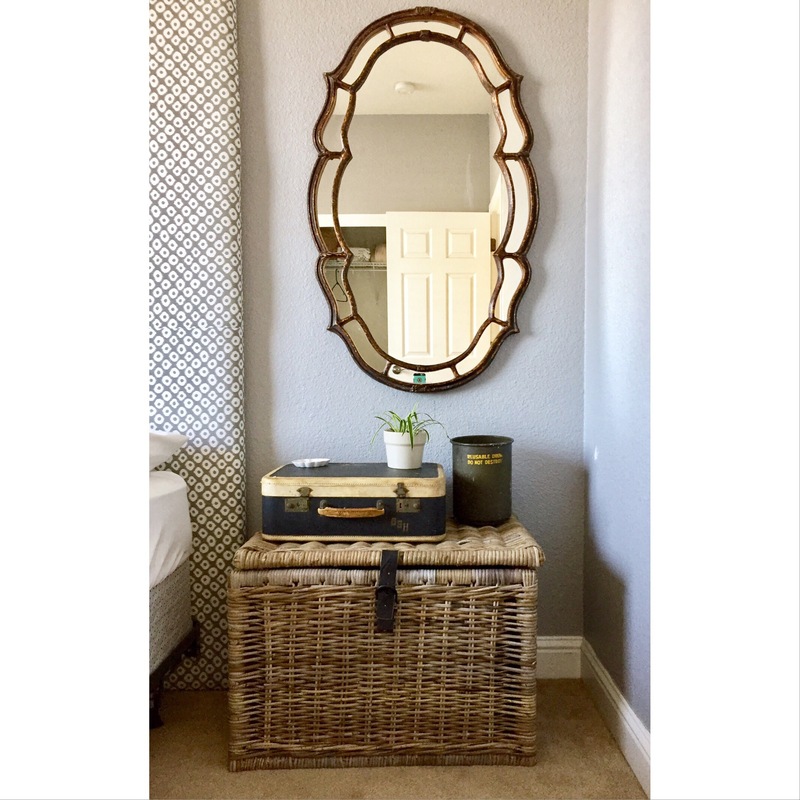 beautiful find and great price too!